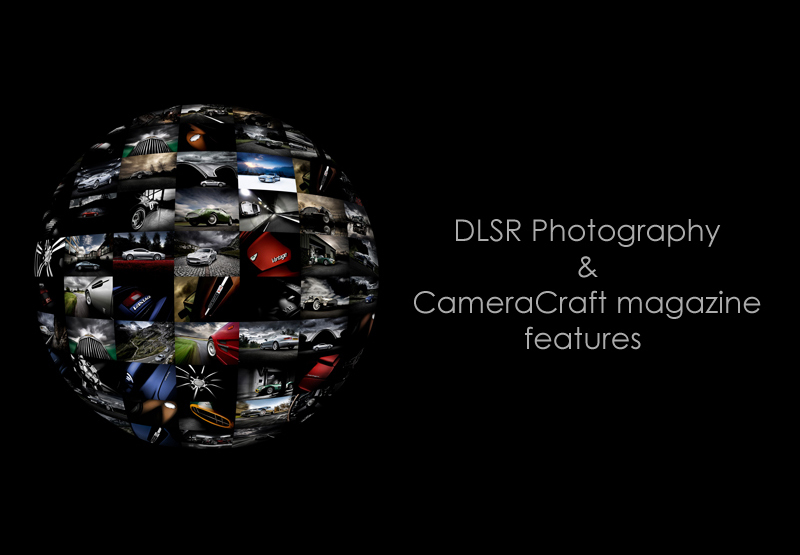 This month we have features in two photography magazines, DSLR Photography October Edition featuring a very informative and inspiring 10 page feature talking through car photography and different approaches and techniques as well as helpful tips for people to help them make the most of their own car photography. 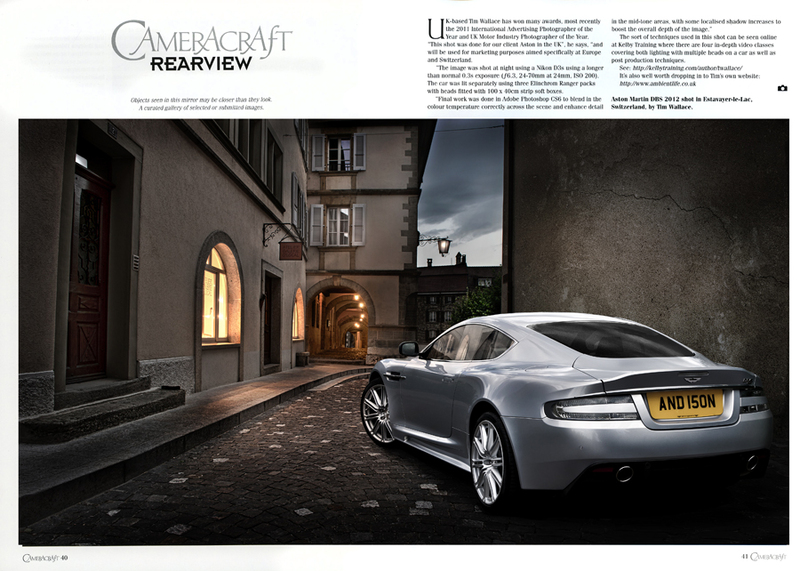 This features a recent capture of a Aston Martin DBS that photographer Tim Wallace of AmbientLife shot in Switzerland. 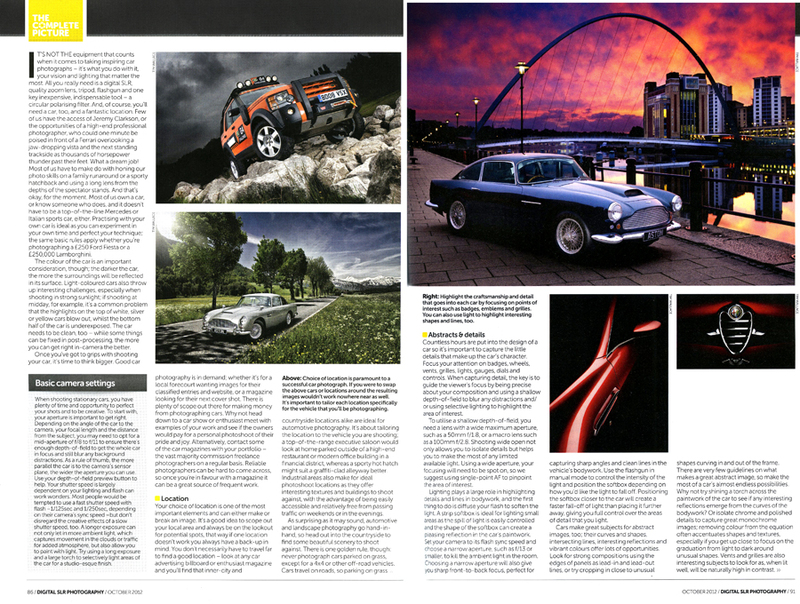 Be sure to check out both magazines at your local stockist to see the full features.